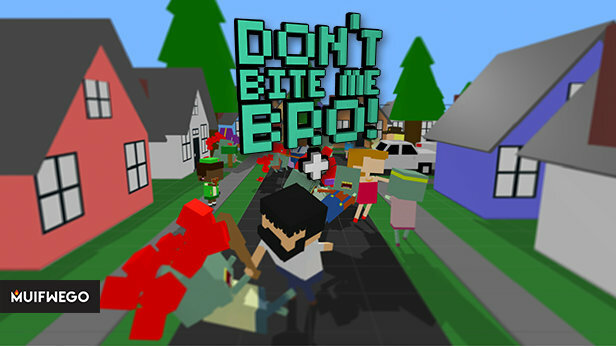 Don't Bite Me Bro! 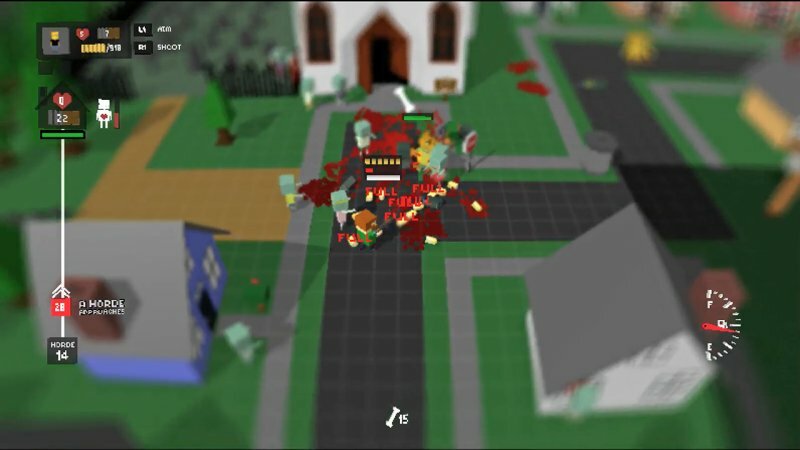 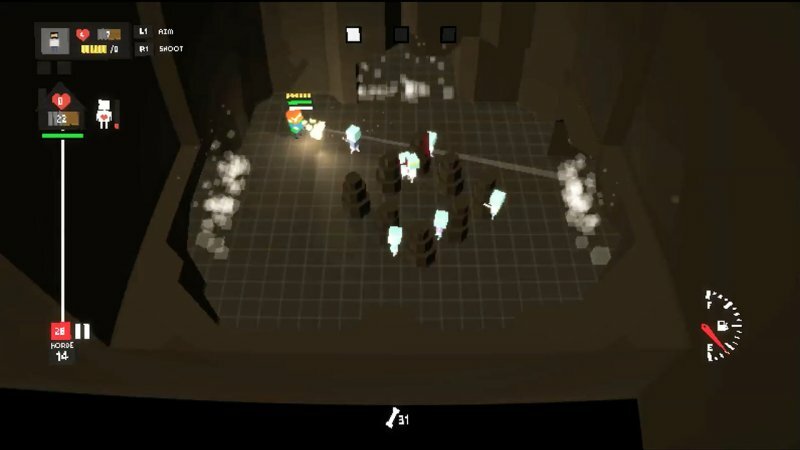 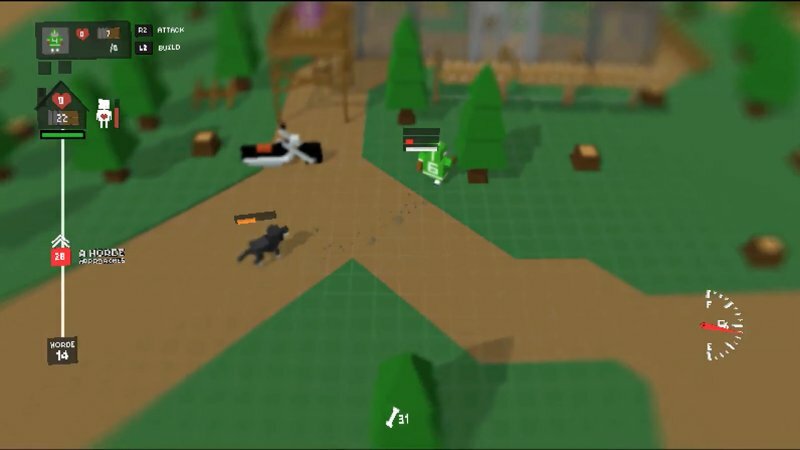 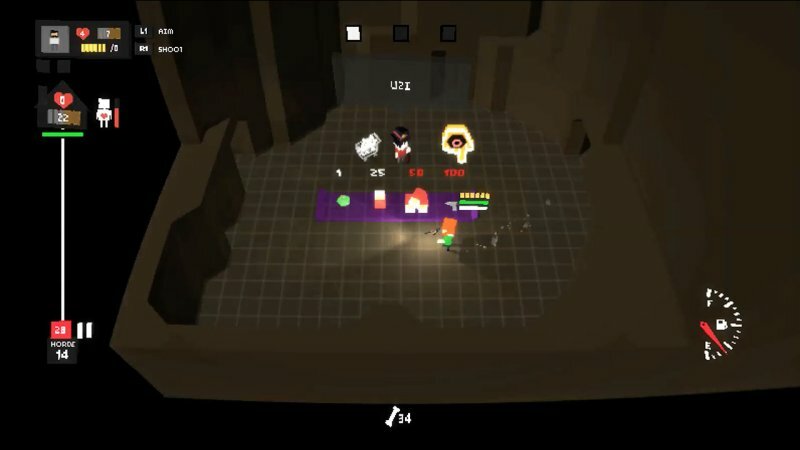 is a 1-4 Player Couch Co-op open-world zombie apocalypse game. 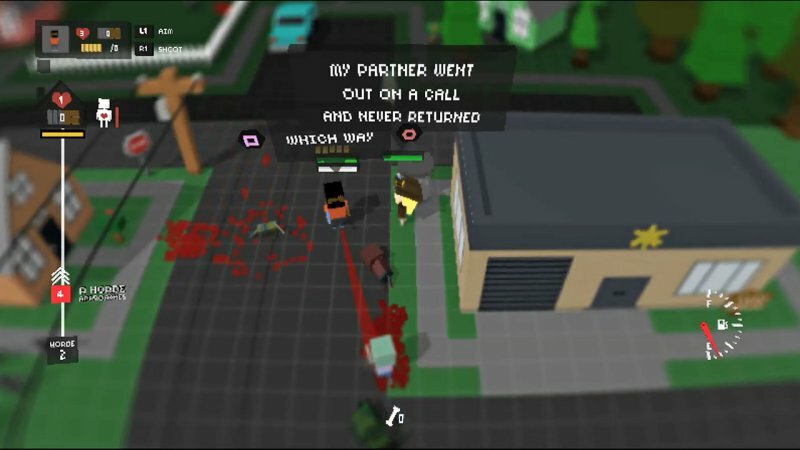 Explore the world for resources, find and save survivors throughout the world, each which become playable characters with unique traits and abilities.